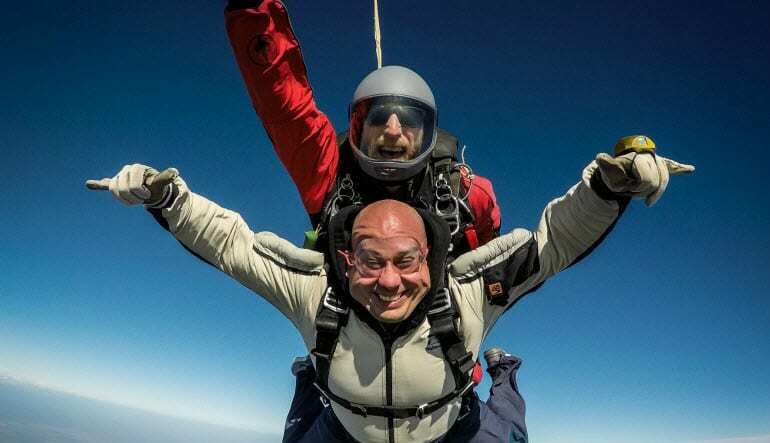 A tandem skydive is more than just jumping out of a plane. It’s an experience that many people say is unrivalled. 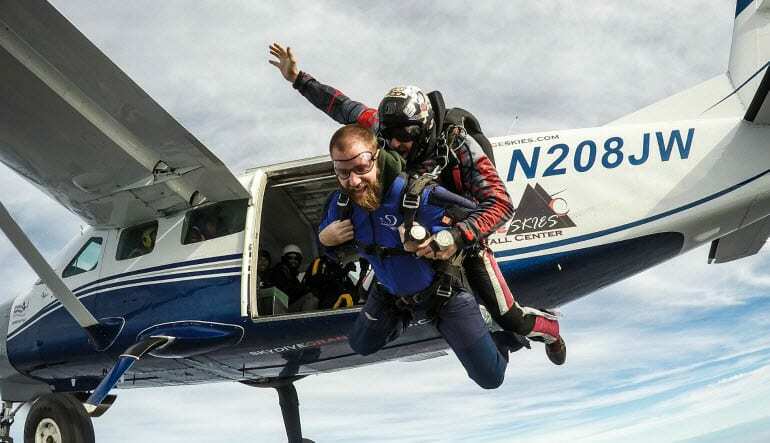 If you’re ready to join the exclusive crew of skydivers, this tandem dive in Davis is the right way to start. Reach speeds of up to 120MPH! You don’t need any prior experience as you’ll be attached by a harness to an instructor who has your safety as his top priority. 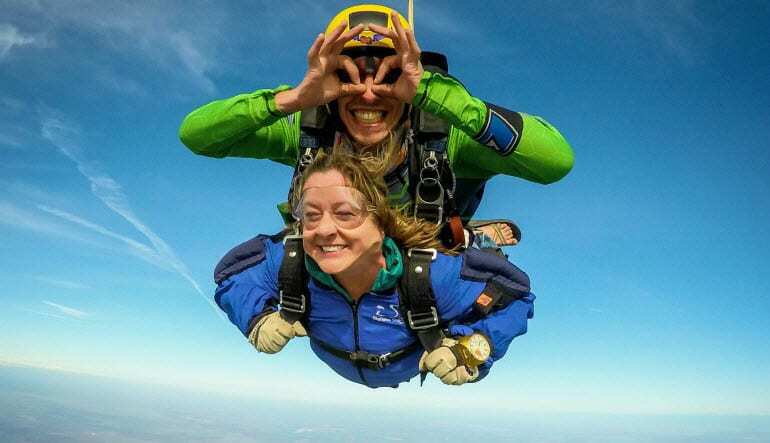 While you are not responsible for opening the parachute, but we encourage you to – it’s fun. Jack was awesome. Lots of fun. No fear.